Tom and Ruth’s four adult children have returned home. 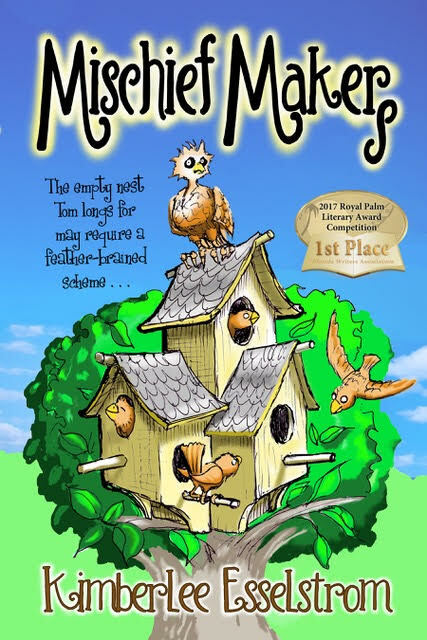 Chasing them from the nest may take conniving, reverse psychology, and some outstanding performances from the town’s community theater troupe. Break a leg? If it were only so painless! Amazon Customer "Patricia A Borysiewicz"
Received this as a gift. Wonderful book I must say. Having no experience with an empty nest syndrome myself, this book paints a vivid picture depicting what my parents must be going through! Characters are setup in great detail with each chapter leaving you on a cliff hangar wanting more. Would absolutely recommend this book! Such fun to read the ups and downs as the empty nest gets filled up again. We all love our kids but…… The Morgan family and their friends are great folks and I enjoyed getting to know them all. Empty-nesting parents who find their adult children returning home will enjoy this book, but also a good read for anyone. Enjoy a lighthearted adventure into the lives of the not-so-perfect Tom and Ruth Morgan family! 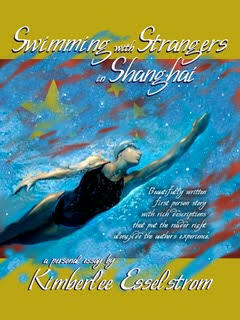 Submerged in a foreign culture, not linked by a common tongue, the western author swims her daily laps in a hotel in Shanghai, China. With each stroke she absorbs the beauty and eccentricities of the patrons and staff surrounding her.